"The Serbian Army is forged in the iron vice of war and soldered in the steel of commitment in the history of general warfare." The Serbian Army is forged in the iron vice of war and soldered in the steel of commitment in the history of general warfare. Serbian Army soon to receive first batch of modernised 2K12 Kub air defence systems. Modernised domestically by Military Technical Institute and Yugoimport SDPR. I hope Serbia can get Kosovo, its Judea and Samaria, back soon. It is more likely that we will loose it for good. Traitors are ruling Serbia. Well, you know what happens to traitors if they don't change their ways, eventually, in this life or the world to come. Serbia will survive brother, and will get Kossovo back too. Srebia allegedly made a contract for selling 24 Nora B-52 self-propelled howitzers and 6 BOV M16 Miloš armored transporters to undisclosed EU country. If this is true, that will increase our chances of finding new buyers for our products. Those are products of Serbian militay industry. Nora B-52 is already operated by armies of Bangladesh (18 pcs), Kenya (6), Myanmar (36). BOV M16 Miloš is curretly only operated by the Serbian Gandarmery. Soko G-4 Super Galeb single-engine advanced training and light attack jet crashed near the village of Kovacica, about 40 km north-east of Belgrade, on 11 April. A Serbian Armed Forces Flight Test Centre pilot was killed and a second injured after ejecting from the aircraft. Belarus donated 4 MiG-29 jet fighters to Serbia. They will receive an overhaul and modernisation. It was supposed to be 8. Then there where talks in the media about 6. And at the end only 4. After we receive them, we will have 14 MiG-29, 2 short of the full squadron (which is 16 by our standards). Croatia will buy 12 F-16 Barak from Israel. Those jets have better avionics than what our MiGs will have. They "donated" them? In exchange for what? They are our brothers. It is a real donation. Guess I'm used to American "foreign aid" to Israel. yYou say "real donation" and I'm still like "really?". Yes, a lot of the Anti-Israel, Anti-Jewish types talk about all the ''aid'' Israel gets from the US, when most of it i've heard is locked into buying American military equipment to enrich the US military industrial complex, an indirect transfer via Israel from the American taxpayer to the American defense contractors. It's good the Belarus is helping Serbia, actual help, when Belarus is poor and under pressure too. It seems that the undisclosed EU country is Cuprus. Not confirmed. Serbia Army is getting 6 Pterodactyl / Wing Long UCAVs. 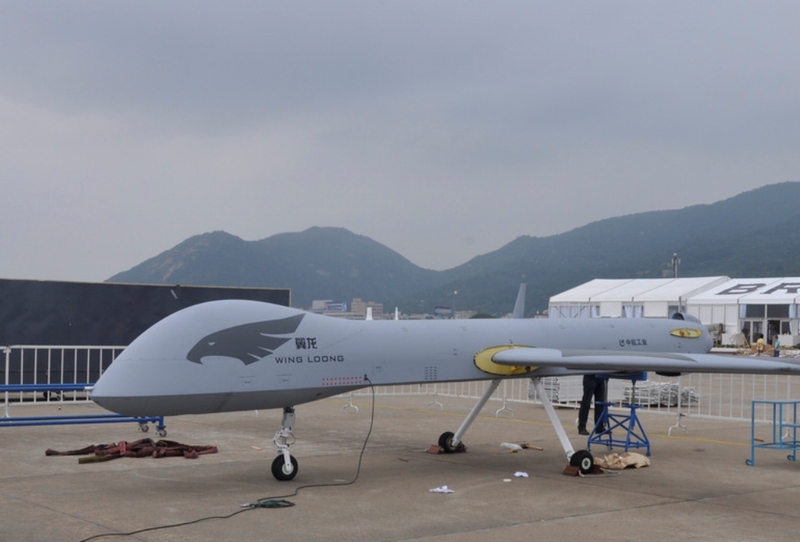 Serbia would acquire six unmanned aerial vehicles (UAVs) from China, including two Chengdu Aircraft Industry Wing Loong II medium-altitude, long-endurance (MALE) UCAVs. According to media, the UAVs will be assembled locally in Serbia using Chinese-supplied technology. 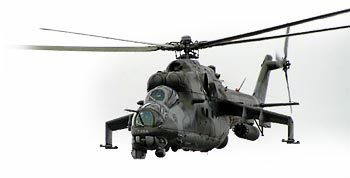 We are also getting four Mi-35 helicopter gunships and four Mi-17 transport helicopters. Serbia holds the largest military exercise in the last 40+ years, "The Century of the Victorian 1918- 2018", to mark 100 years of the great victory of the WWI. The exercises where held on 10 different locations in Serbia simultaneously, with total of over 8.000 troops, 645 military systems, including 100 tanks, 100 IFV, 100 artilery and air defence systems, various aircraft and other systems. When Europe is attacked, the transgenders in the gutted militaries of Western Europe won't be able to do a thing. At least the East likes living. They where donated, and will be overhauled and modernised in 2 stages. First stage will be complete at the end of this year and will reach the same standard of modernisation as the 4 MiG-29s that we already had. In the second stage all of our 14 MiG-29s will be modernised to standard that will elevate them to 4+ generation. 6 Nora B-52 SPGs entered active service in Serbian Army. Based on the latest information, MiG-29s of the Serbian Air Force will have N019M1 radars.